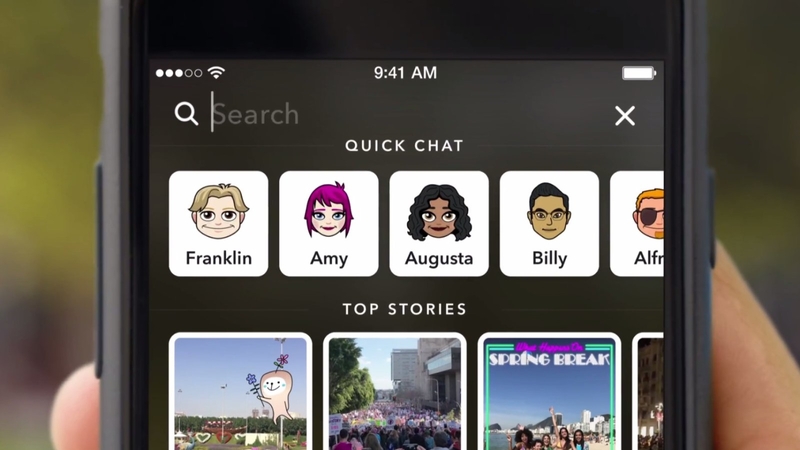 Since Facebook and Instagram have come up with “new” and “innovative” feature named story, which “co-incidentally” matched with the main feature of Snapchat, Snapchat has rolled out a new feature name Story Search. People using Snapchats can now search for different stories by searching specific location or events. They can also search by using the keywords of stories. A snapchatter can easily search for stories uploaded at his favorite band’s concert or his favorite place. However, not all the stories would become public. The stories will have to be put in the new section named Our Story. It is Snapchat’s new collaborative story mode where people can upload their stories in order to be searched and found. Snapchat adds these features in order to stay in the game as Facebook and Instagram has added almost all of the Snapchat features for its users. Currently, this feature will only be available in the US but slowly it will roll out to other regions also.